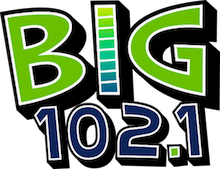 BIG 102.1 is celebrating ‘Mom & Pop’ Business Day 2019! Support these great local businesses! Radio Shack in Abbeville is there, with all the parts and pieces you need for those DIY Projects. Radio Shack is there with Boost Mobile for the Tech Savvy AND Consumer Cellular for the cost conscious. 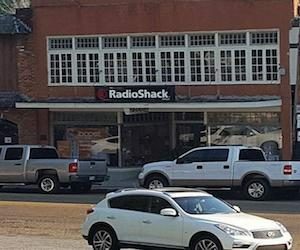 It’s the only Radio Shack in Southwest Louisiana. There’s just no place like Radio Shack Abbeville. We opened our doors on February 1, 1963, here in the South College Shopping center, in only 850 square feet of retail space. 16 years ago we moved two doors down to 3100 square feet, and in August of 2010, moved yet again to our current location with 4600+ square feet. When you step into our store you will find a seasoned sales staff able to help you with your every need, From birthdays to anniversaries, Baptisms to Confirmations, and Graduations to weddings our large display areas are stocked with items that are surely to please. Newly remodeled Children’s area where everything’s in one place you’ll enjoy shopping while your little one can watch an inspirational show on our big screen TV and sit and color their favorite picture. FREE gift wrapping on all regular priced items and gift cards are available as well. Aquarium Central, is located at 4432 Johnston Street, just south of Camellia Blvd. Locally owned and operated by Joey Bennett, who has a master’s degree in biology from ULL, plus has 24 years of experience in pet care. Aquarium Central opened in 2016 and specializes in the sales and service of natural looking aquatic life aquariums, fresh and salt water fish and accessories, plus the sale of select exotic animals. Locally owned by Matt Dumas and Will Mothes RVIA Registered Technicians with over 35 years of RV experience. 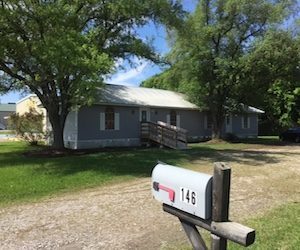 Bayou RV Service Center brings back “mom and pop” customer service and satisfaction that South Louisiana RV owners deserve in a hometown family atmosphere where the customer comes first. 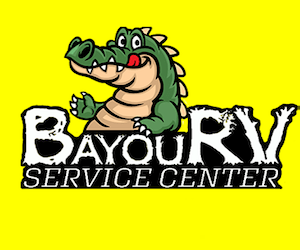 Bayou RV Service Center offers General Maintenance, RV Inspection, Appliance Repair and Replacement, Generator Repair, Collision Repair Glass and Windshield Repair and Replacement, Interior Remodeling, RV Roof Repair and Replacement, 5th Wheel Hitch Installations, Extended Warranty Service Insurance Claims and more. Bayou RV works quickly to get your travel trailer or motorhome in and out of the shop and back to the campsite. Matt is a US Veteran, and they offer all active duty military and veterans with proper ID a 10% discount. On December 15, 1985, Bayouland Trophies opened its doors in hopes of proudly serving the Lafayette community with all their trophy and medal needs. Owned and operated by Cathy and Bobby Badeaux for over 28 years, the business was purchased by Kyle and Crissy Kennedy in November 2014. The Kennedys and their staff remain dedicated to the friendly service and high standards that Bobby and Cathy started and maintained for so many years. With a wide variety of trophies, plaques, and medals, we look forward to providing the Lafayette and surrounding communities with quality awards for recognizing outstanding achievement. Caroline & Company, locally owned by Charlotte Busch Cryer, opened its doors in September 1997. The shop, named after Charlotte’s daughter Caroline, is located on Arnould Boulevard with over 9,000 square feet of baby clothing and accessories, home decor and fragrances, and unique gifts for all ages. In June 2016, Caroline & Company opened a second location, which is the gift shop in Our Lady of Lourdes Regional Medical Center on Ambassador Caffery. This store is a smaller representation of the original location that is approx. 1,000 square feet. C’est Tout Dried Trinity Mix offers cooks an authentic Cajun Trinity, that is fully prepared in just two minutes. No chopping, no crying, no kidding!! C’est Tout was invented by Louisiana native Dreux Barra. It includes yellow and green onions, green and red bell peppers, and celery. The company uses a proprietary dehydration technique that retains the natural flavors and nutrients while giving the product an incredible shelf life of two years. Spend Mom and Pop Business Day with us. Park at Don’s and join us for dinner or cocktails before walking over to enjoy Downtown Alive this Friday. A great local business located on Surrey St., Blake and Rachelle and the friendly staff at Kirk’s U Need a Butcher are ready to serve you! Delicious cuts of meat, famous stuffed turkey wings, famous Cluckin Quacklins (chicken cracklins), Rooster Cracklins, Hot Diggity Dogs, Kirk’s U Need a Seasoning and so much more! Stop by soon, you will never know what Blake & Rachelle are cooking up next!! Lafayette Performance and Truck Accessories is Acadiana’s WeatherTech Headquarters! If you are looking to protect the interior of your vehicle, do it with WeatherTech. You can also find toolboxes, vent guards, nerf bars, bed covers and so much more! If you are into Hot Rods Lafayette Performance is the place for you! 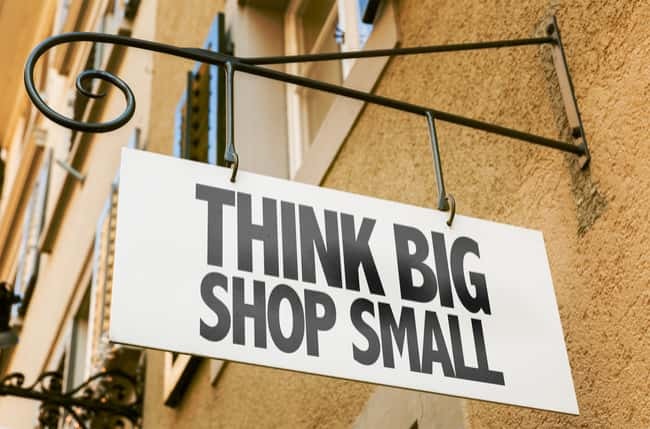 Serving Acadiana since 1992, before you click, shop local! 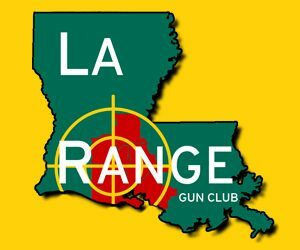 Louisiana Range Gun Club is a state of the art, 13 lane, indoor shooting facility. We are open to the public and also offer a variety of membership packages to fit everyone’s needs. Whether you are a beginner or an experienced shooter, come in to enjoy the shooting experience and you can also take advantage of our firearm safety training courses. Louisiana Range also offers fun and exciting events which will introduce you to different world of gun sports that, until now, have not been available in the Acadiana area. While visiting the range, shop our retail store for the latest in accessories. From hunting to tactical, Louisiana Range has you covered! We are Acadiana’s Top Shot!! When you are planning your next major event, let Mary Ellen’s Tux Shop simplify the tuxedo rental process. We are happy to suit you up for any event in Acadiana – Weddings, Formals, Prom & Mardi Gras!! Contact us today for more info. about our rentals and come and see us to find your tux style! Nest Home Interiors is a new furniture showroom. Everything for your home at excellent prices. Furniture, Bedding, Drapery, Rugs, Lighting, Art, Accessories as well as gifts. We offer full service Interior Design and your initial consultation is complimentary. Open daily 10 am to 6 pm and 12pm to 5pm on Sundays. Locally owned headquarters for Party Supplies, balloons, Cake Supplies, Custom Banners, Yard signs, Piñatas, Selfie Frames and more!!! Party Time Party Supplies for Holidays, Graduation and any time you want to add a special touch to your special event. If you’ve been searching for premium handmade cigars, pipes and other accessories, browse the selection at Piper’s Haven. We opened our doors more than three decades ago and have earned a reputation in the community for top-quality tobacco. Make sure your ATVs and UTVs are functioning at their best. Turn to Quad Master, LLC., a trusted ATV and UTV repair shop in Broussard, LA. We specialize in providing superior repair and accessory installation for most makes and models. From golf carts to four-wheelers, we make sure your vehicles are always functional and ready for any outdoor adventure. Are you experiencing engine malfunction or any other mechanical issue with your ATV? Take your vehicle to our repair shop today and we’ll have it examined, tested, and fully repaired as soon as possible. Our professional mechanics promise to deliver only the best services for you and your vehicle. Call us today for more information about our expert ATV repair and maintenance services. Is your car’s audio system outdated? You don’t have to settle for the audio system that came with your car. 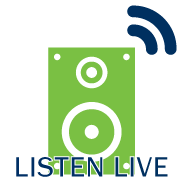 The experts at Ricky Smith’s Audio can help you pick out a new audio system that fits your needs. Ricky Smith’s Audio offers a full line of car and home audio and video solutions in Abbeville, New Iberia and Lafayette, LA. We’re also an iPod Integration Station. We can install adapters and interfaces so you can play your favorite songs through your factory-installed radio. Do you want a hands-free option for talking on the phone while driving? We’ll install Bluetooth in your car. We can also set up all of the audio and video features you need to turn your living room into a home theater.Connect with us to discuss your car and home audio needs in Abbeville, New Iberia and Lafayette, LA. 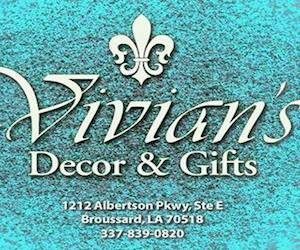 Located in the Albert’s Shopping Center in Broussard, there is a very unique and one of a kids gift boutique! Look up, look down, look all around for there are many treasures to be found at Vivian’s! Easter is right around the corner and Vivian’s has the Egg Mazing Egg Decorator! One of the most popular gifts this season! Find Bath Bombs, Stemless wine glasses and so much more!